Thanos War, A Taste of Madness! 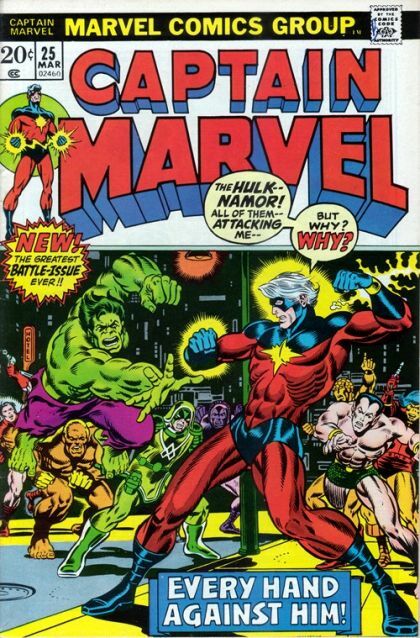 Captain Marvel finds himself under assault after assault, facing enemies once thought dead. What chance will he have when he reverts to become Rick Jones?